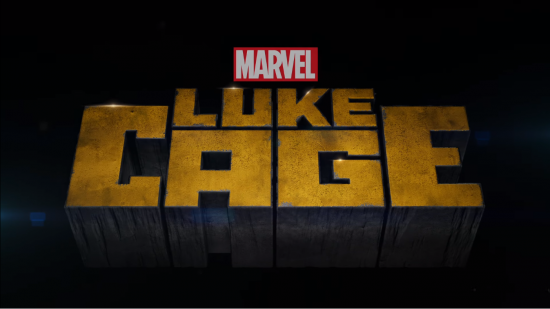 Despite its problems, the first season of Luke Cage had its own strongly defined identity, as well as a really great cast to carry it. Where it let itself down was in its second half, losing its more compelling villain in favour of a more cliche and less interesting villain from Luke’s past. This was followed by Iron fist and a rather uninspired crossover series in The Defenders. After that three-pronged attack, needless to say I had some apprehension about Luke Cage Season 2. My worries were unfounded, much to my delight. The post Defenders series appearing on the Netflix have been firing on all cylinders, reminding me my appreciation of them when they first started. The Punisher was brilliant, Jessica Jones’s second season was another fascinating look into her character, and this season of Luke Cage just keeps that momentum going.